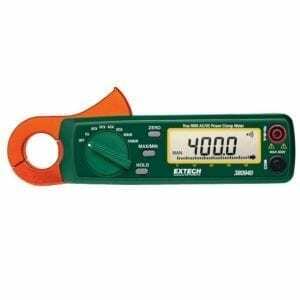 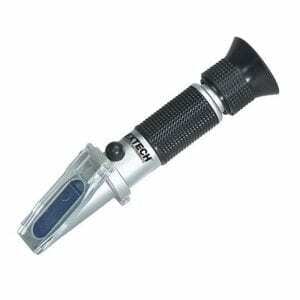 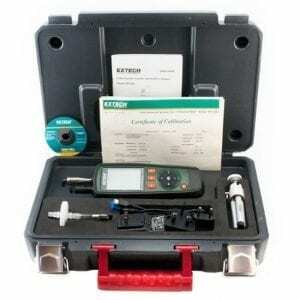 The Extech RF20 Portable Salinity Refractometer measures the concentration of dissolved salt in fluids. 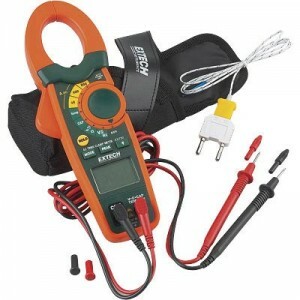 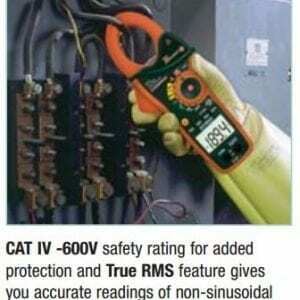 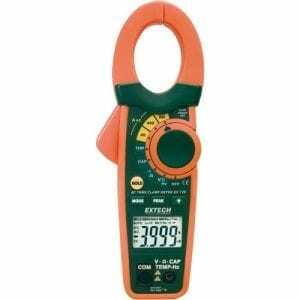 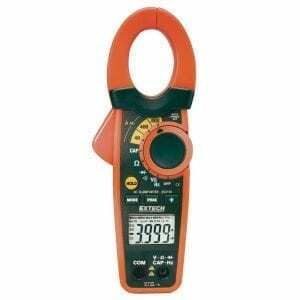 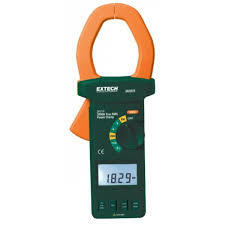 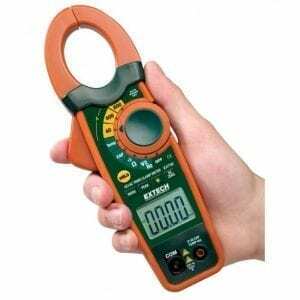 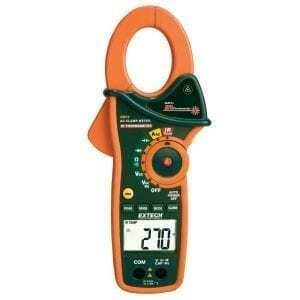 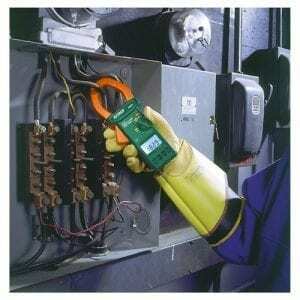 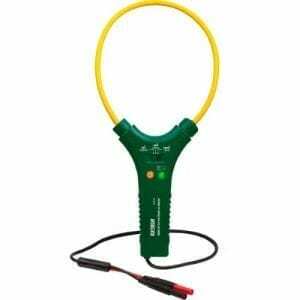 Compact size, easy to operate. 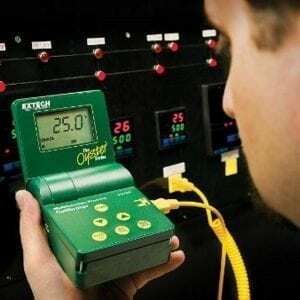 Automatic Temperature Compensation (ATC) from 10 to 30°C. 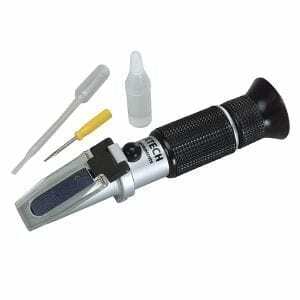 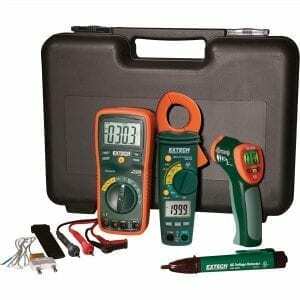 Comes with case, calibration screwdriver, plastic pipette calibration solution, and user guide. 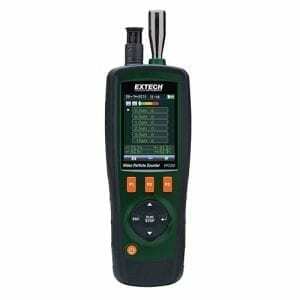 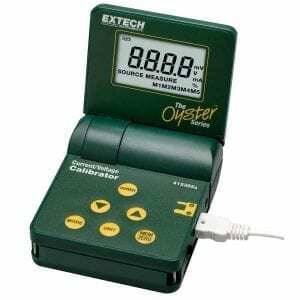 The Extech RF20 Portable Salinity Refractometer (0 to 100ppt) with Sutomatic Temperature Compensation (ATC) is used to measure the content of salt within different kinds of fluids. 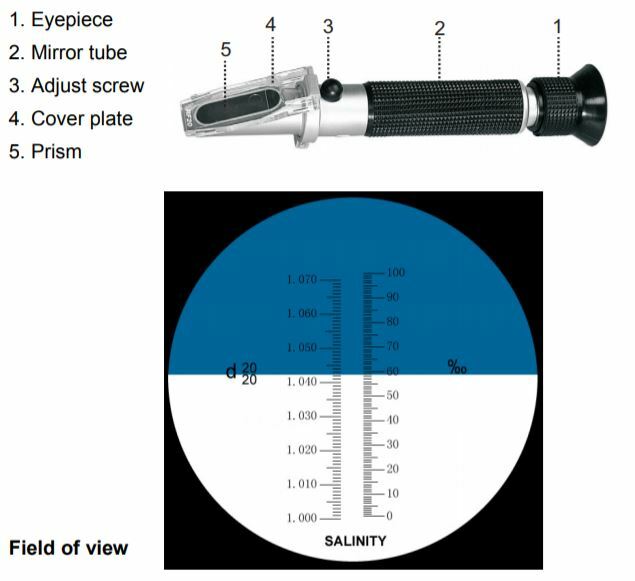 This device is easy to use, simply add two or three drops of the solution you are testing onto the correct part of the device, and in under two minutes the salinity refractometer will give you the salt content. A plastic pipette is supplied with the Extech RF20 Portable Salinity Refractometer which allows transfer of fluids and application of fluid in small drops. 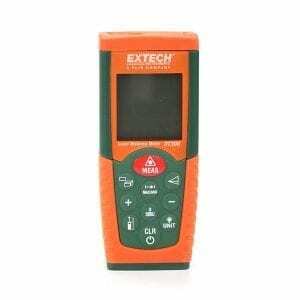 It also comes with a calibration screwdriver and calibration solution to ensure that the device is always ready to perform reliable tests on salt. 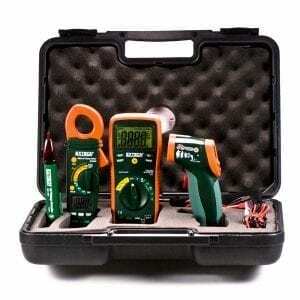 A carrying case allows you to travel with the device without risking damaging it when you are working on the field. 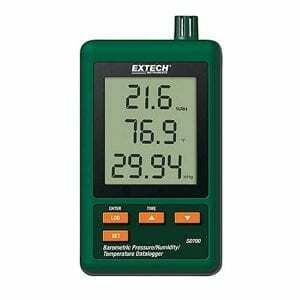 The Extech RF20 Portable Salinity Refractometer is also capable of simple focus adjustment for its prism and lens, making it easy to analyse your results and get the device to do precisely what you need it to do. 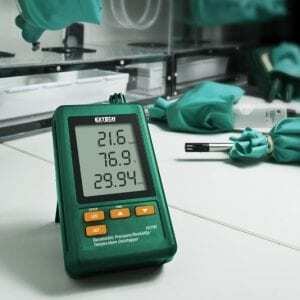 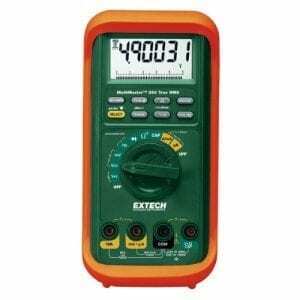 This device has measurement range of 0 to 100ppt (10 to 30°C) with 1.000 to 1.070 refractive index, resolution of 0.001 and accuracy of ±0.1%.